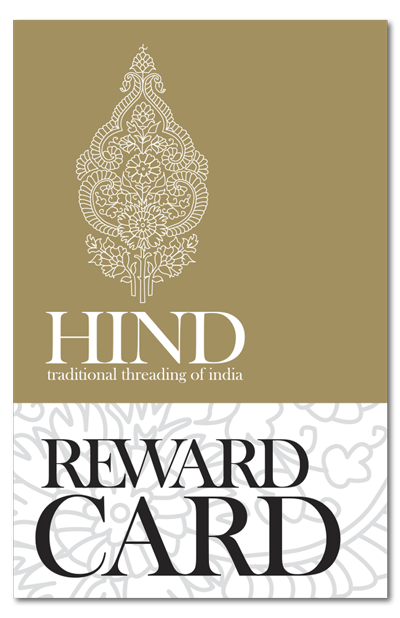 Hind are committed to taking care of our clients and offering them rewards for their loyalty and continued support of our salon. 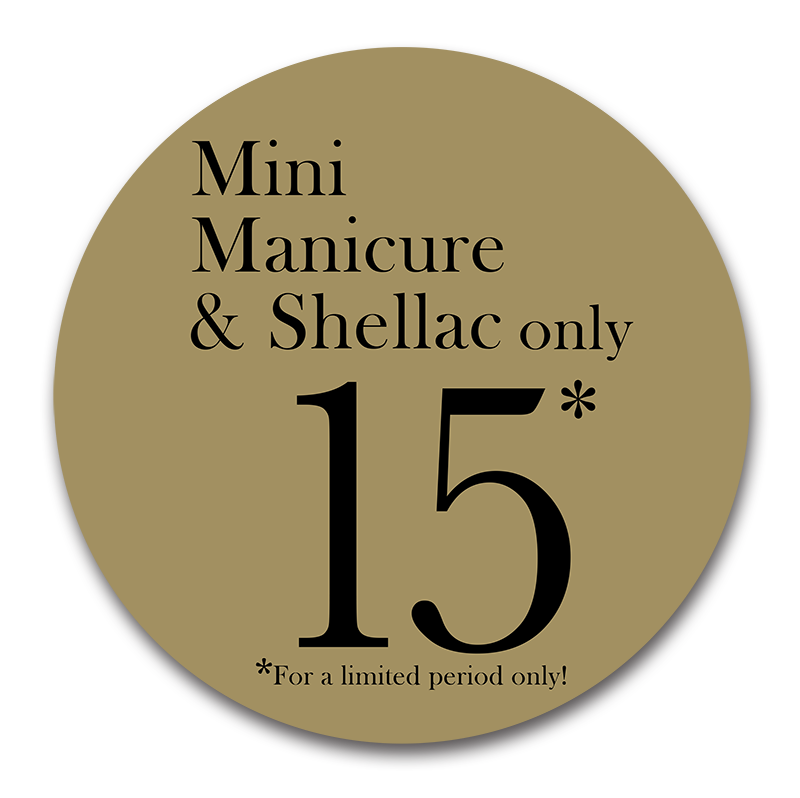 Pick up our golden Reward Card today, which entitles you to a free eyebrow treatment or mini-manicure after six visits to the salon. Why not purchase a Hind gift voucher for your loved one on a special occasion? The perfect way to surprise those whom you care for, by choosing from our wide rang of beauty services. Our gift vouchers are created in such a way so you can tailor each voucher specifically to suit your needs. The vouchers are not value or treatment specific which enables you to spend as much or little as you like. Nor do we set deadlines for them being redeemed, so they’re forever. Mondays are made of pure gold. 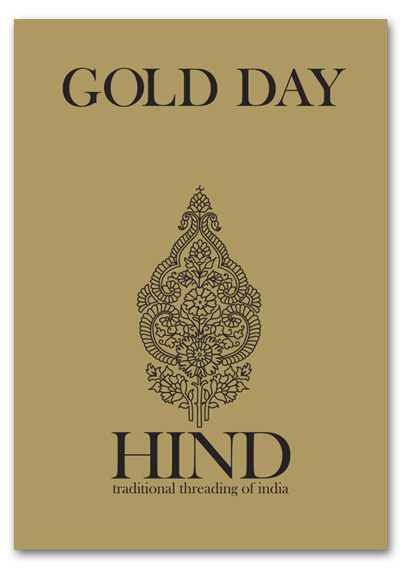 Visit Hind at the beginning of the week on Monday and scoop up some golden promotions. 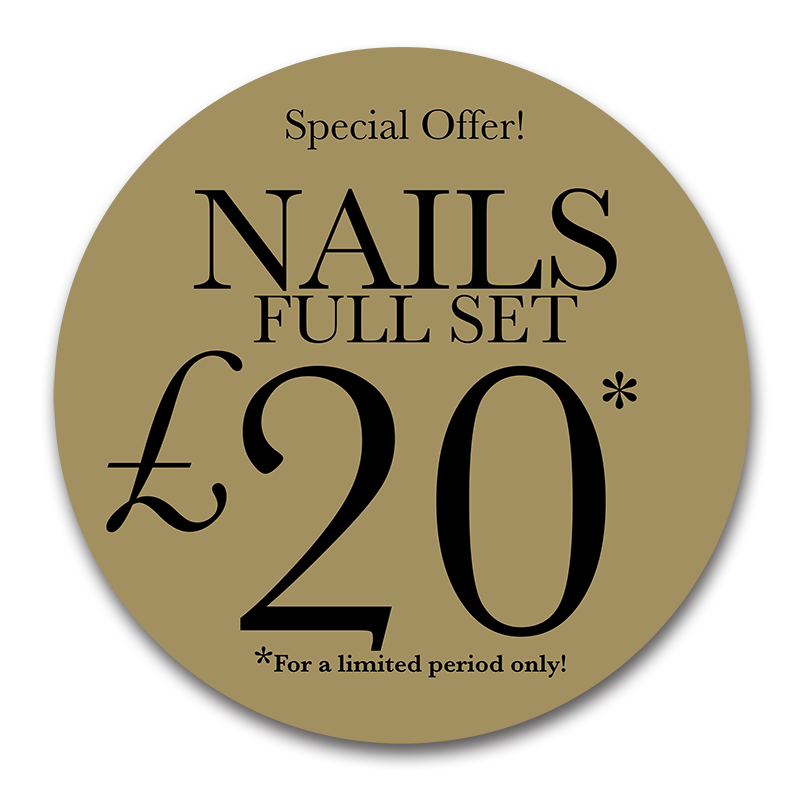 *20% OFF all Nail promotions. 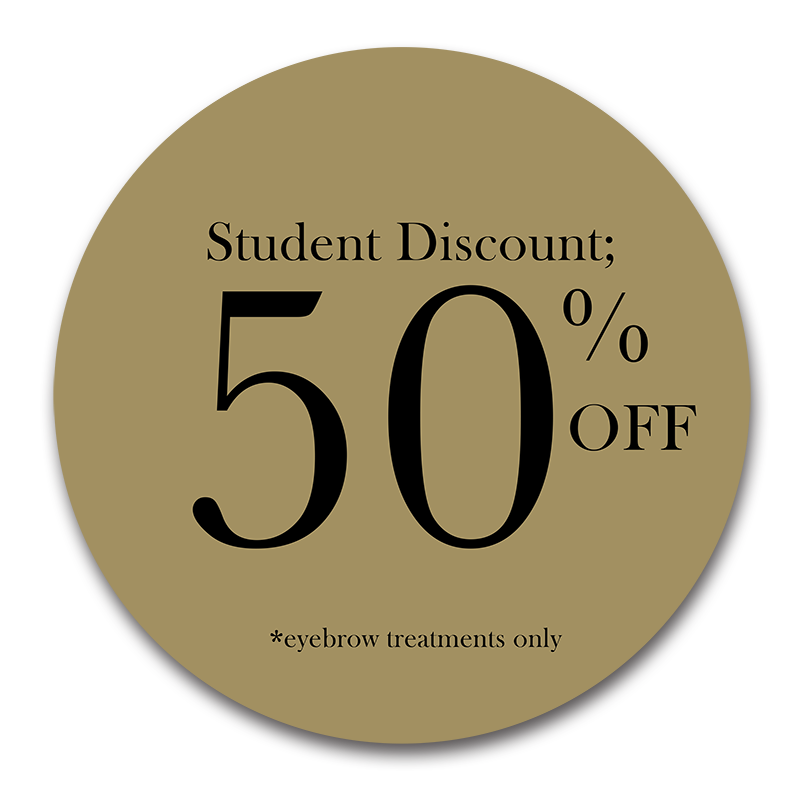 *Bring a friend and they get a free eyebrow treatment when you get yours done.